Greenyard USA is the parent company for Seald Sweet LLC, a produce marketing company leading in the citrus business, deciduous fruits and vegetables; and Greenyard Logistics USA, Inc., a cold storage and repack facility located in New Jersey. 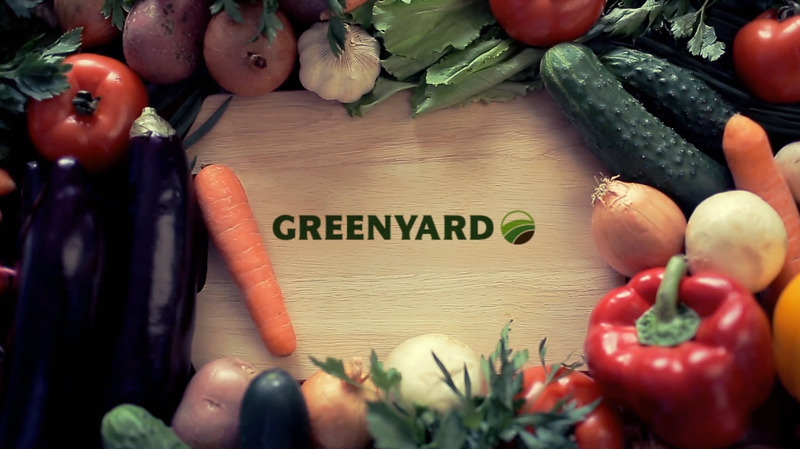 Greenyard’s Fresh division has different locations throughout Europe. Discover them here.